A classic black rectangular acetate frame with a bold colour on the inside of the arms. 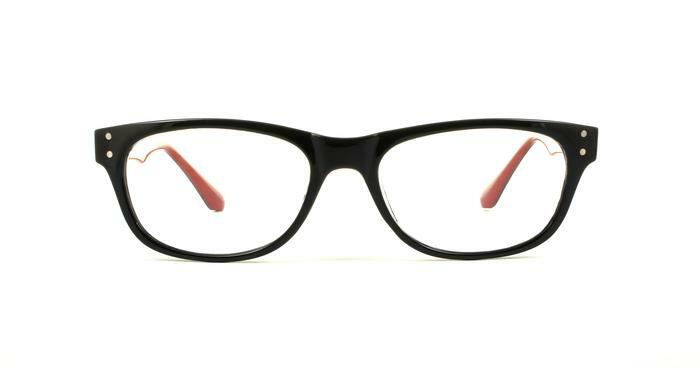 These frames would be ideal as everyday eyewear. Lovely glasses. Arrived within a day of ordering. Suit really nice and very well made.